A few weeks ago, I had the chance for an advance screening of this film produced by Tom Lee Rutter. The sound hadn't quite been finalized but I got a good impression of the film. It's done in an old-fashioned black and white style with a narrator. The cinematography is rather interesting and it definitely kept my attention. Overal, the film had a spooky, ghostly flavour - very other-worldly, which is rather appropriate given the topic. 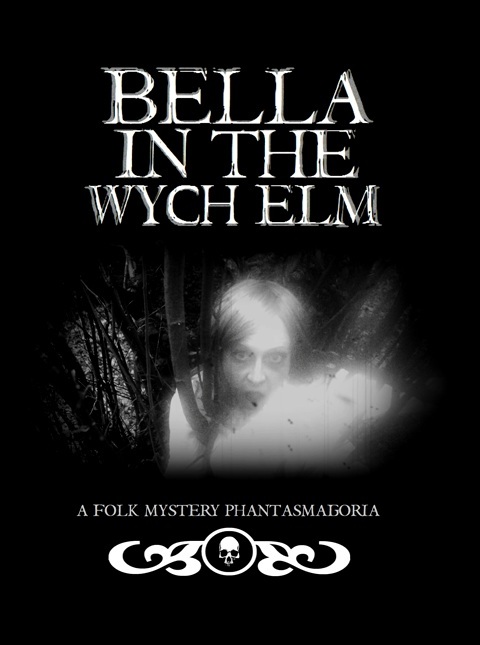 The narration of the story touches on the usual theories about Bella in the Wych Elm: witchcraft, gypsies, Dutch spy ring, etc. There is some speculation that Bella could be Clara Bauerle and some of the information presented is inaccurate: Josef Jakobs was not Czech-born. He never told MI5 that Clara Bauerle had been in England, nor that she spoke with a Birmingham accent. There are a number of sources that seem to have created a "hybrid" story about a certain 'Clara' who may have been a spy - a bit from Donald McCormick's book (Murder by Witchcraft), a bit from Una Mossop's story, plus a mis-reading of the MI5 files on Josef Jakobs. The hybrid story keeps circulating on the internet and is rather hard to put to rest once it gets going. All in all, enjoyed the film!